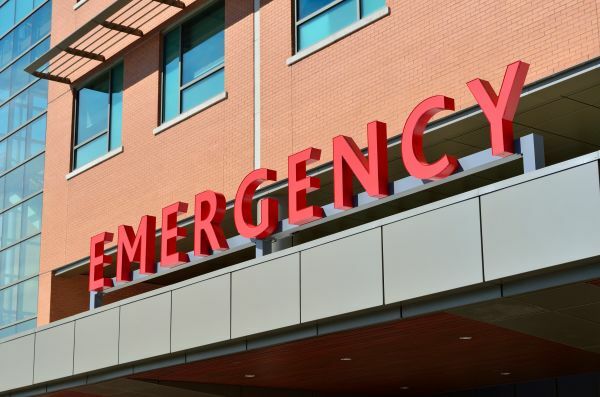 A new scholarship is being offered to explore the role of peer support workers in emergency departments. The successful applicant will be involved with a team of investigators that includes people with lived experience to identify how peer workers could have a role in reducing demand on Emergency Departments. The team are currently engaged in the co-production of an innovative service model drawing on research evidence, stakeholder perspectives, observation and lived experience funded by the Melbourne Social Equity Institute. The PhD student will have an opportunity to complement and extend this work. This Australian Government Research Training Program (RTP) Scholarship is provided by the Melbourne Social Equity Institute and will be located within Centre for Psychiatric Nursing, Melbourne School of Health Sciences, Faculty of Medicine, Dentistry and Health Sciences under the primary supervision of Associate Professor Bridget Hamilton. For more details about the project see Developing a Model for Peer Support in Emergency Departments page. The Melbourne Social Equity Institute provides an additional $2,000 per annum (a maximum of $6,000 during candidature) in research support funds. The successful candidate will also receive automatic entry into the Institute’s Doctoral Academy. The scholarship is only available to Australian and New Zealand citizens or Australian permanent residents. The scholarship is conditional upon acceptance into a PhD program at the University of Melbourne. Applicants must be eligible for acceptance by the University of Melbourne into a PhD program. By the commencement of the program applicants must have completed an accredited fourth year program at Honours 1 or Honours 1 equivalence level, or at an Honours 2 level with an outstanding record of professional or research achievements since graduation. Applicants should possess excellent interpersonal skills. Applicants will ideally be available to commence before the end of 2018. People with lived experience of mental distress and recovery are strongly encouraged to apply. If you have any questions about the PhD Program or the application process please contact Associate Professor Bridget Hamilton at bh@unimelb.edu.au or on +61 3 9035 4224.